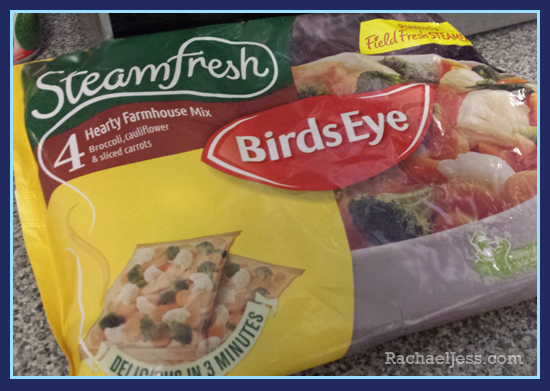 We are big fans of Birds Eye in our household from waffles to fish fingers and our freezer is always home to these goodies, and now we have also tried Birds Eye's SteamFresh vegetable range which has been launched to showcase the taste credentials of vegetables, and they did not disappoint. Now, many will have their opinions on frozen vegetables, frozen food and pretty much everything else when it comes to cooking and parenting, but as a working mum, I can not be going to the greengrocers every day for my fresh fruit and veg, cook and bake and clean and sing...... I work, and some days we have waffles, baked beans and fish fingers, some days we have a lovely pukka pie, mashed potatoes and steam fresh vegetables and it works for us and what's more - we are getting our vegetables in. We always have fruit in the house as my son has a lovely taste for food so, unlike 3.5 million Brits this week - we have had our vegetables with the added bonus of having our fruit and 5 a day too. I didn't just pick that figure out the air, Birds Eye conducted a UK 'Vege-nation' study and found 3.5 million Brits haven't eaten a vegetable in the last week while one in four finds preparing and eating veg boring... 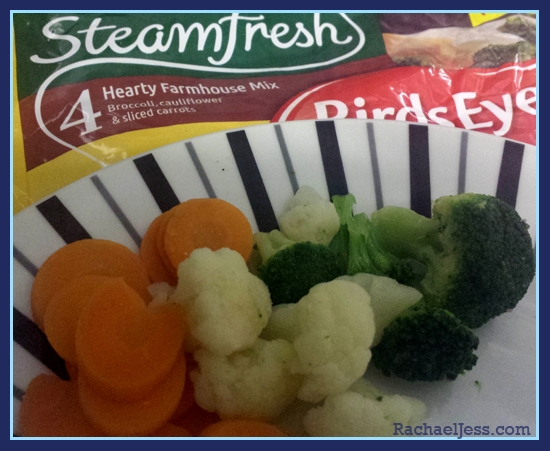 This study was commissioned by Birds Eye to launch SteamFresh, to help transform vegetables from the duty to desire and I must admit whilst I'm not a fan of preparing veg - I do love my greens. Also, with our festive season well and truly upon us, I found the SteamFresh range came in handy this weekend just gone when we had extra guests for dinner and these little packets were perfect little top-ups for whilst we had enough meat and potatoes to go around, I found it was the vegetables that were stretched. So, with that in mind and the good range of Birds Eye products in the supermarket I will be making sure that we have some quick and easy meals to knock up should the mood take us... or the wine......or unexpected visitors. 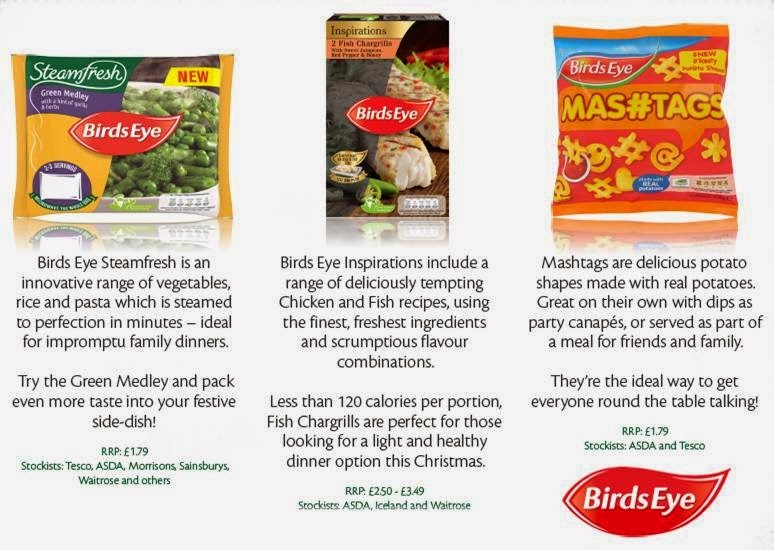 Below, I've included a little snippet from Birds Eye which gives you an idea of the foods available this Festive Season.